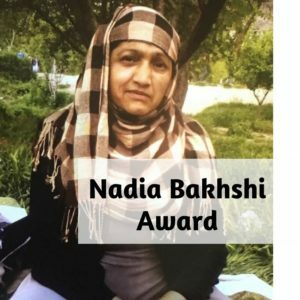 The Nadia Bakhshi Award* is established by Melissa Network with the support of Refu-Aid and the European Network of Migrant Women and will be given to refugee women in order to support their education and their contribution to social change. The award is named in the honour of Nadia Bankhshi who lost her life in Serbia in December 2016. 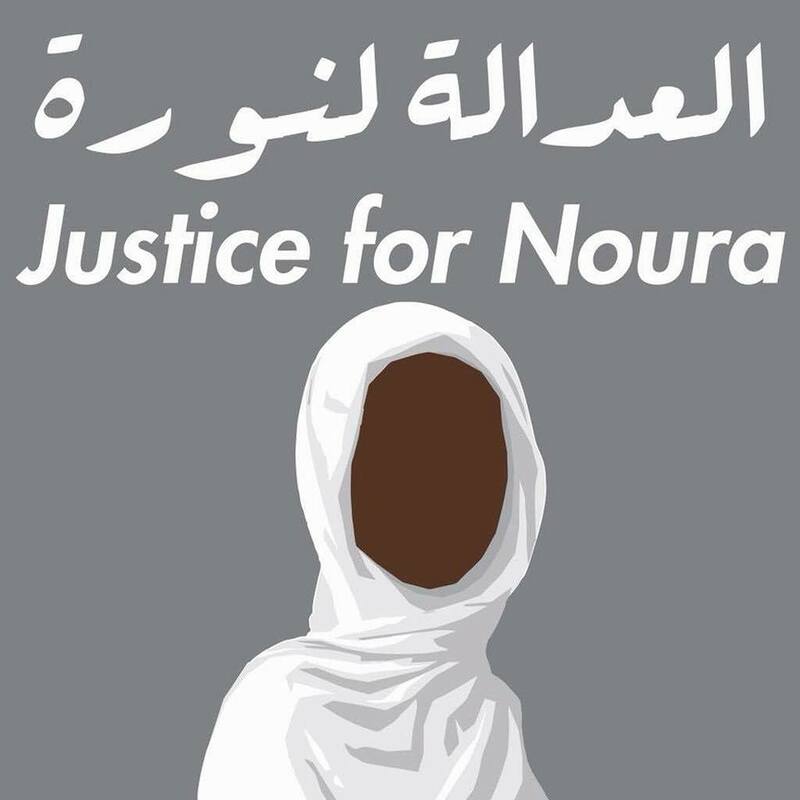 She was leading the way for her daughter and two grandchildren away from oppression, to a world where she hoped that human rights would be respected.